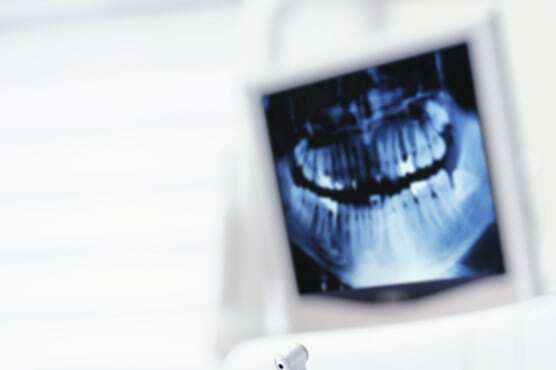 At Blackman Grove Dental, our team utilizes digital x-rays to ensure an accurate and comprehensive diagnosis of any potential oral care concern. 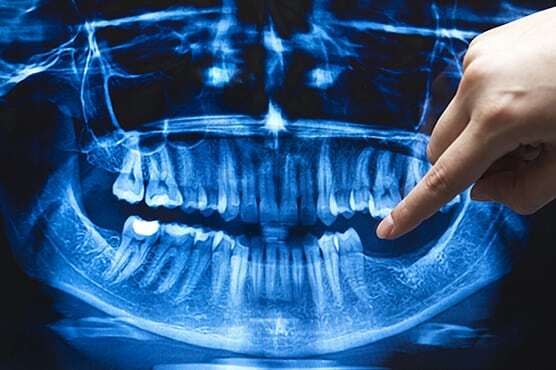 X-rays allow our dentists to identify cavities, examine roots and bone surrounding each tooth, and check the general health of your mouth and teeth. Digital x-rays also allow us to see images instantly on a computer screen. The high quality images allow for a more precise diagnosis of any underlying issues that you may have.